In the second round of the 2019 Corales Puntacana Resort & Club Championship, Davis Love III sinks his birdie putt on the par-4 18th hole. In the opening round of the 2019 Genesis Open, Davis Love III gets up-and-down for birdie from just short of the green at the par-4 10th hole. 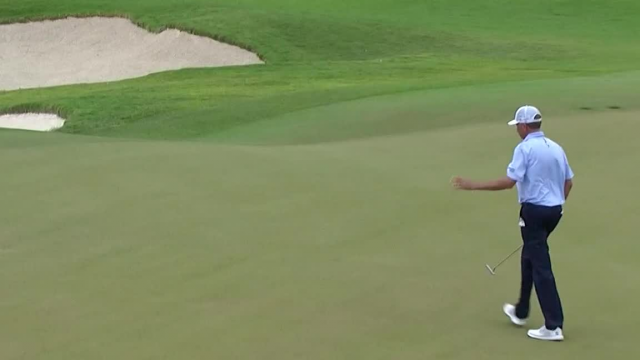 In the final round of the 2019 Sony Open in Hawaii, Davis Love III drains a 16-footer for birdie at the par-3 7th hole. 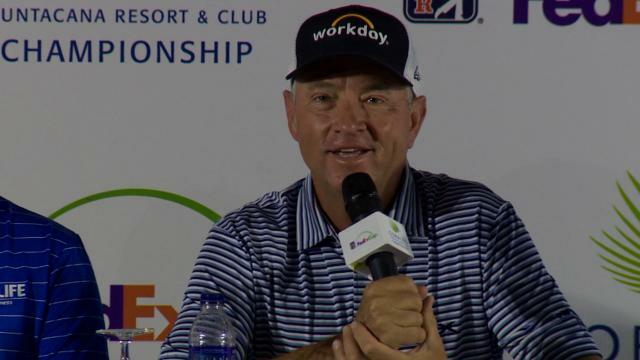 In the third round of the 2019 Sony Open in Hawaii, Davis Love III holes a 15-footer for birdie at the par-4 16th hole. In the third round of the 2019 Sony Open in Hawaii, Davis Love III lands his 147-yard approach within 3 feet of the cup at the par-4 15th hole.